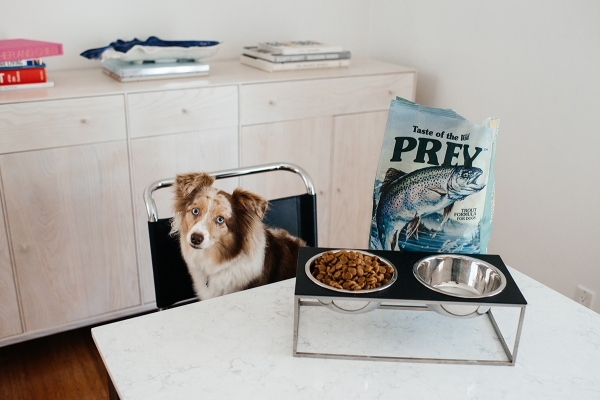 This is a sponsored post written by me on behalf of Taste of the Wild PREY. Excited to be sharing some new routines for our little fur baby Lola today. 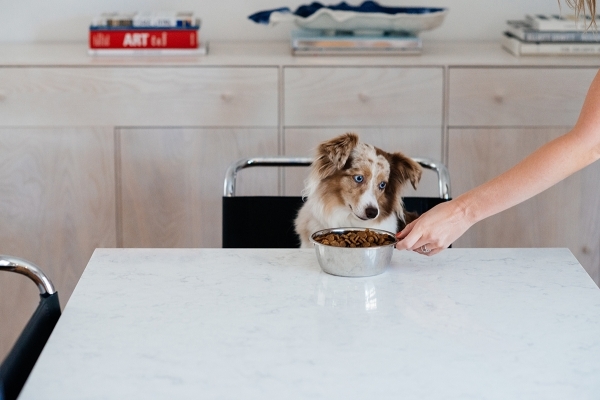 It’s no secret that our pets come first in our house. They are a huge part of our family and always will be. One look from Lola and she will just melt you into the floor. 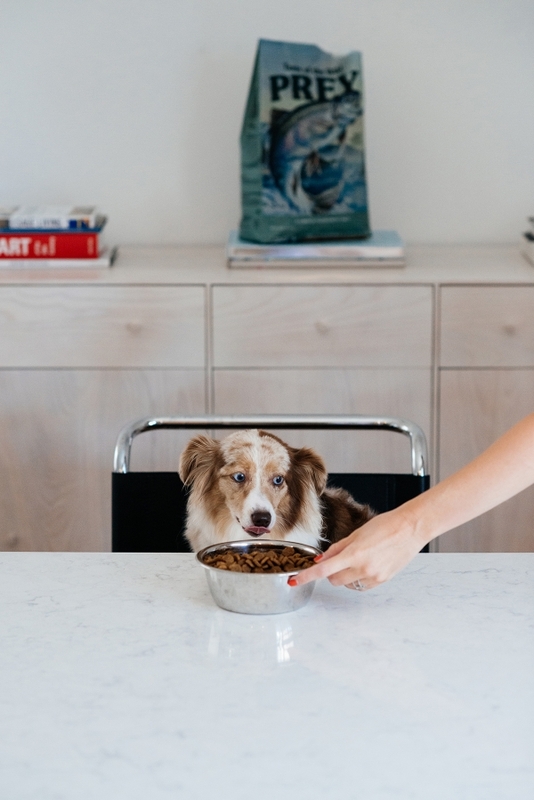 Even though I am pregnant with my first human baby, Lola is my first puppy baby and we always take pride in making sure she is happy, healthy, and well fed. I have said this before and I will say it again that what I eat is as important as what Lola eats. We focus on both clean and fresh ingredients for the meals we prepare for ourselves and we do the same for Lola always. It’s always important to me to provide different flavors for my Lola when it comes to her dog food. We recently switched her food to the PREY Spring-Fed Trout and she has been loving it. 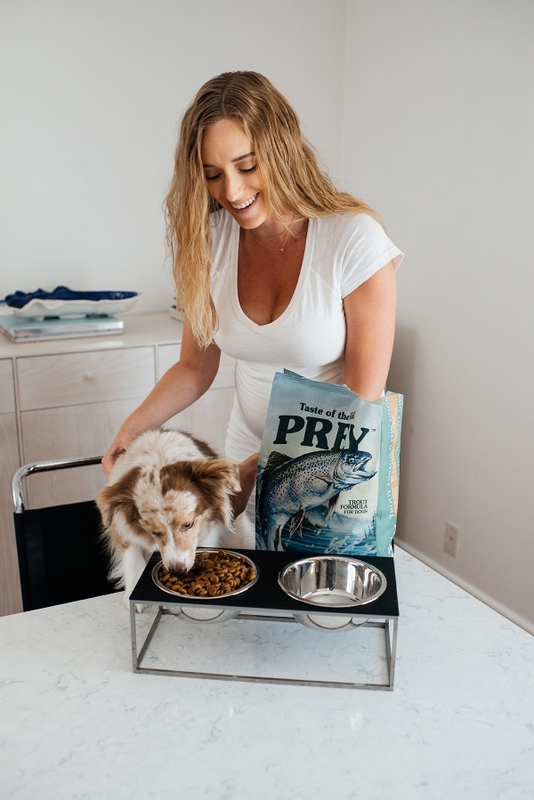 It’s been easy to also switch up the flavors, since PREY comes in three different flavors – Angus Beef, Cage-Free Turkey and spring-fed trout, this way she never gets bored with her food. This way she gets some flavor variety within the same brand which I love. 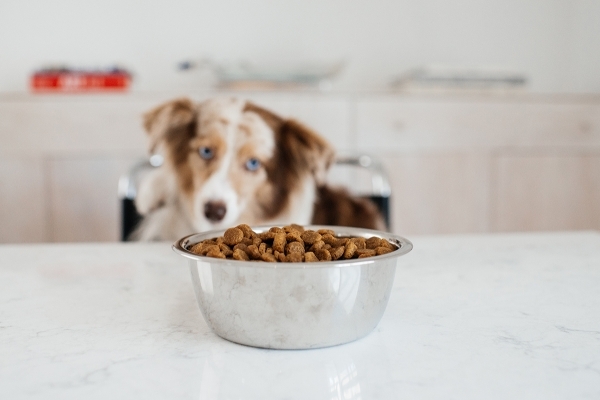 It’s always important that we make the food transition slowly as pups stomachs can be very sensitive. I am lucky Lola has a very strong stomach but I am always still careful and mindful about slowly introducing a new food to her. I test it out by giving her some pieces of kibble as a treat first to make sure she likes it. Then I slowly start mixing it in. The slow transition ensures that the stomach stays happy. We keep the extra food bags in the garage and every time we go out through the garage door, she runs to the food bag. HA! Happy Dog, Happy Dog Mom. 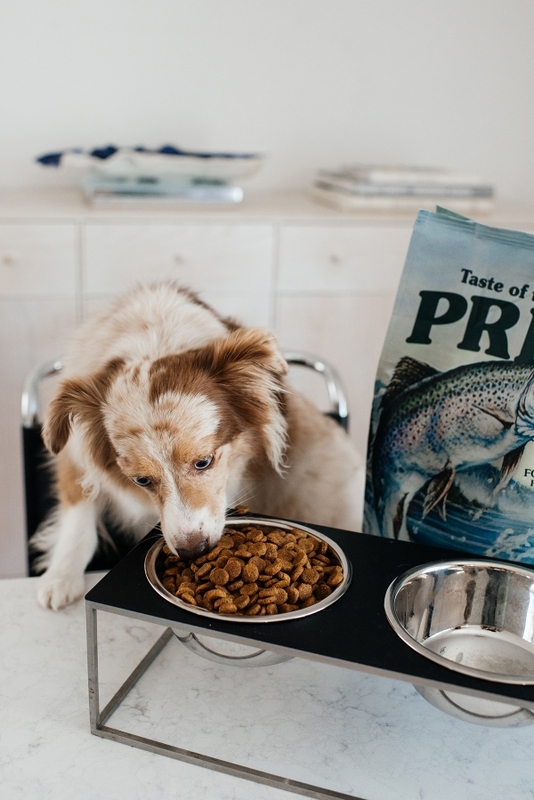 She particularly loves fish diet foods so I always try to pick fish as her protein of choice but I do mix in other proteins every few months. If you can’t tell from these photos… Lola loves it! I can’t with her cuteness. 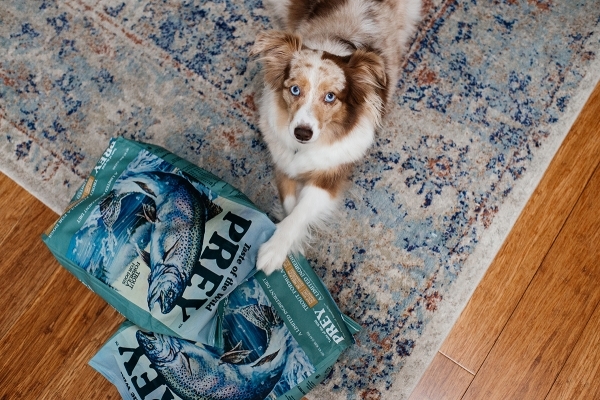 This PREY Limited ingredient dog food line is made with zero grains, non-GMO ingredients and no artificial colors, flavors or preservatives. This is so important to me when looking for new foods to try out for my sweet little girl. 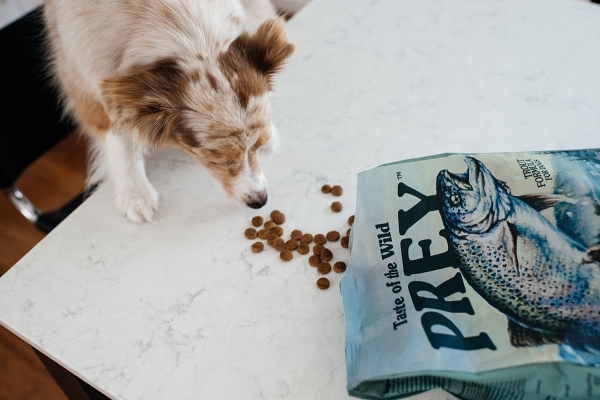 I also love that this one is easy to find in store or Buy Taste of the Wild PREY online here. This is HUGE for me and Blake to help us save time with shopping especially with a baby on the way. 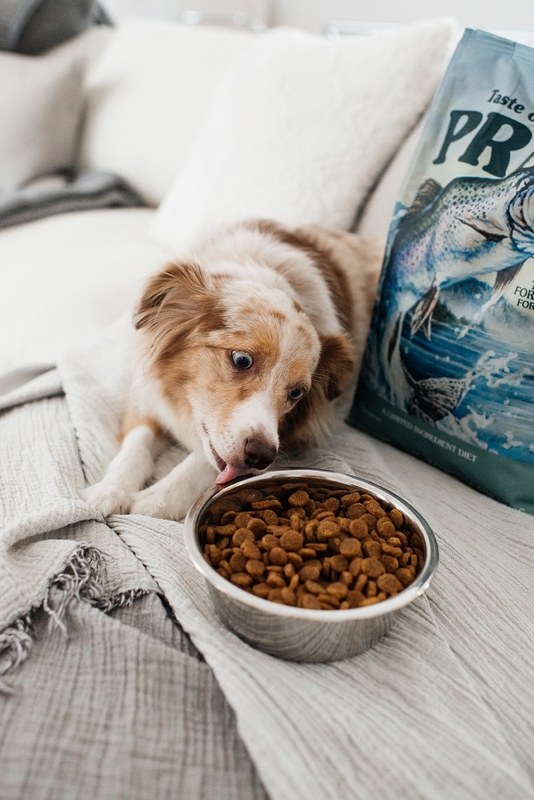 You know I would do anything for my pets so it’s always such a great day when I get to test out new products for my fur babies. She has been eating this food now for a few weeks and loving it. 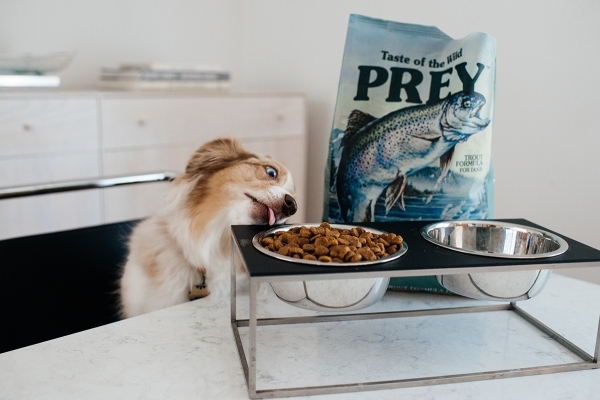 A big thank you to Taste of the Wild PREY for letting Lola taste test these new goodies. She is one happy girl. For more info on Lola’s new fav food, you can visit their Facebook. Happy eating pups!